Protein, quite simply, is the godfather of all supplements. The role it plays in muscle growth has been well documented and if you are serious about working out you will know only too well about the benefits of supplementing your diet with additional protein. 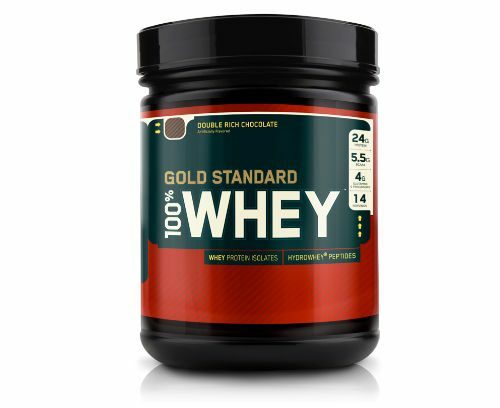 Understandably the supplements market is packed full of contenders claiming their protein is the one for you, however Optimum Nutrition’s 100% Whey Gold Standard remains among the best. Containing a healthy 24g of protein per serving (around 1-2g of protein per kg is required daily), Gold Standard has won numerous awards over the years. Optimum Nutrition was established in 1986 and has gone on to become one of the world’s top brands in sports nutrition. ON now produce a wide range of products – from protein to nutritional bars – in GMP registered facilities and continue to innovate. Their aim is to produce premium products as prices that everyone can afford. They sponsor a number of leading athletes, teams and organisations across the world. Gold Standard contains a blend of whey protein (isolates, concentrates and peptides) for faster absorption and to help build muscles. However glutamine, glutamic acid and the naturally occurring branched chain amino acids (BCAAs) leucine, isoleucine and valine are also packed into each serving. Glutamine, an amino acid, has been shown to aid performance during endurance exercise as well as stimulating protein synthesis in the gut. Glutamic acid aids the body’s metabolism, while anxiety, tension and sleep disorders have been linked to a deficiency in this amino acid. 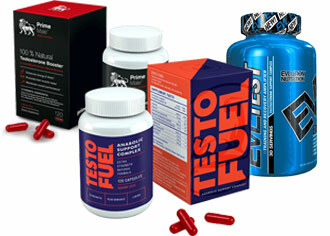 BCAAs benefit the muscles in your body by promoting protein synthesis, increasing growth and preventing fatigue. Gold Standard also contains sweeteners to enhance the taste. 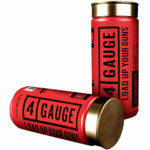 Gold Standard comes in a wide variety of flavours (13 listed on the website), as well as in a number of container sizes. Whey protein is completely safe to use, with no reported side effects. There is a note on the packaging, though, saying it is not for use by those with a pre-existing medical condition, those under the age if 18 or women that are pregnant or breast-feeding. Optimum Nutrition’s 100% Whey Gold Standard remains ultra popular with users – and it is clear why as it ticks all the boxes. It tastes good, mixes well and has an impressive ingredients profile (even if the content figures look slightly off). 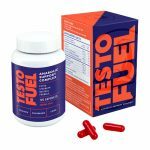 On top of that it delivers the results people are after – both in building muscle and aiding recovery – so it is easy to see why it has won so many awards. There has been a little bit of criticism from some users that it doesn’t work as a meal replacement, however that is not the aim of Gold Standard – and in fairness protein shakes shouldn’t really be used as a supplement to a balanced diet. It is also slightly more expensive than others on the market, however we personally have no problem paying a little bit more for a premium product that gets results. Without a doubt, this is my favourite protein – and I have had my fair share of different ones over the years. 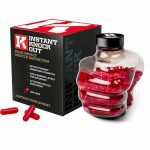 It mixes really well and quickly, so it doesn’t feel you are having to do a workout just to avoid swallowing powdery clumps. There are so many flavours to choose from, however double rich chocolate is my personal favourite. It isn’t bitty to drink and it doesn’t leave a nasty after taste in your mouth either. I take Gold Standard three times a day and have been delighted with the results I have got.